Recently, Dungeon Girl got released on Steam. 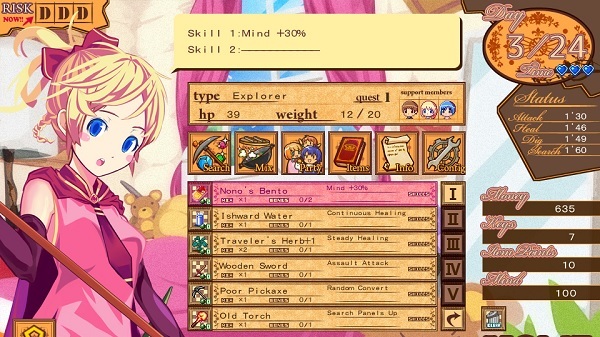 The game is a puzzle JRPG about Monica's journey into the dungeon. Current special 10% off release price is $10.79 or ¥1205.56 until August 6. For more details, check out the store page. Here's a trailer.